Sam Ashdown is a lead generation specialist for estate agents. By helping estate agents create and implement simple but effective marketing systems, they can focus on what they do best, knowing they will have a steady stream of new enquiries to replenish their stock levels. Matthews Yard is an arts, cultural and community hub in the centre of Croydon. We are home to a collective of independent businesses that collaborate to bring you Croydon’s finest combination of art, theatre, live music, workspace and community events, complemented by craft beer, fine wine, quality coffee, brunch and the best burgers Croydon has ever seen. EstateAgentNetworking gives Service Providers to the UK Property Industry a place to share their expertise and key marketing advice to a growing active audience of Estate Agents via the EstateAgentNetworking.co.uk website, the popular @EAUKNetworking Twitter stream and the trusted and respected Estate Agents UK Networking Group on LinkedIn. In return, Estate Agents get to read the latest in professional advice from both the well-known service providers to the new innovative start-ups from software providers to board suppliers. Stephen J Brown Consultancy Ltd works with Estate Agents and Lettings Agents nationwide with the aim of generating more revenue for their Agency. 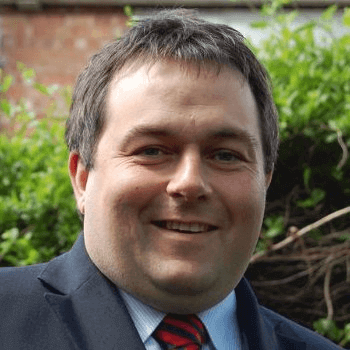 Stephen does this by improving the systems and processes as well as staff training and mentoring the Directors. One of Stephen's most popular training sessions is on business generation. With a live demonstration with the Agents he has worked with, between 1-20 Market Appraisals have been booked within 45 minutes. So you now have a beautiful new website and you are driving healthy volumes of traffic to your website. But have you ever wondered why you are seeing minimal return from your marketing spend? No matter how good your website, if there is no way to convert traffic the number of leads you generate will be consistently low. The ValPal instant online FREE valuation tool engages with vendors and landlords much more efficiently than a valuation form. Let's face it, no one likes filling forms out. The valuation tool allows you to capture the details of landlords and vendors visiting your site, so you can contact them and arrange an appointment and give the client an accurate market appraisal, boosting your property stock levels each and every month. 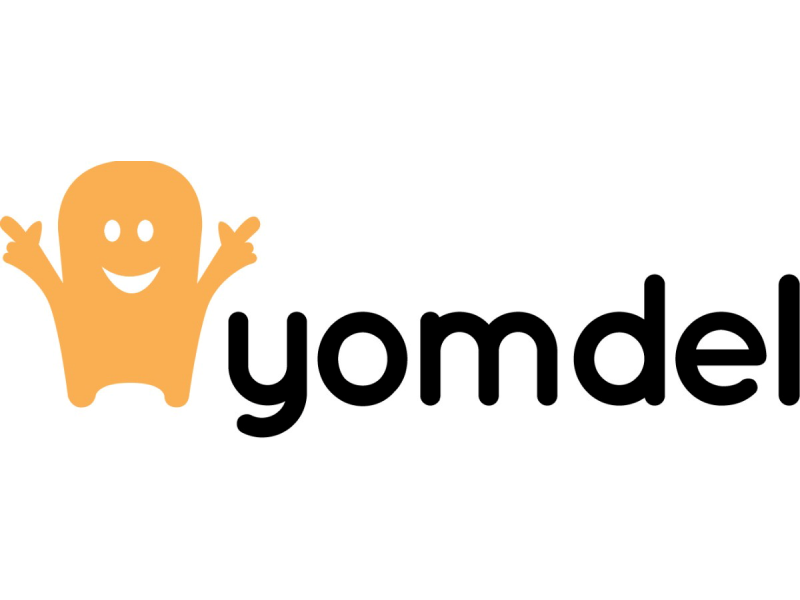 Yomdel Live Lead is an innovative lead generation solution used by increasing numbers of progressive estate agents to deliver great results, superb customer satisfaction and a huge ROI. Clients only pay for qualified leads. The service delivers FREE fully staffed and managed 24/7 live chat, with skilled operators always ready to answer questions, help visitors and identify vendors, landlords, sellers and tenants to generate strong qualified leads. If you need some help / guidance with your mailings & door to door drops then you’ve come to the right place. Main reason being we’ll hold your hand through every stage of the process when it comes to getting your mailing out the door on time. The services we offer include list procurement, data cleansing, print, stationery and fulfilment, added to those we also offer discounted postage costs via Royal Mail which means your budgets go further. During our 27 years in business we’ve dealt with all kinds from blue chips, local authorities, associations, agencies, printers, designers and many SME’s throughout Uk, Europe and US so totally understand that we’re here to take the pain away by advising our client which solution best suits the problem in hand. We’re always here to help as our main objective at Central Direct Mail is to have happy clients who save money whilst gaining the response the need and want! Simple, easy to use property reporting software, designed for property professionals. The Award-winning software helps letting agents, property managers, inventory clerks and contractors produce property reports with ease, saving up to 50% time and adding even more value! You can create a host of bespoke property reports including inventories, mid-terms, check ins, check outs, HMO and Legionella Risk Assessments with a few simple clicks, and produce a branded, professional report that your clients will love. Moneypenny is the UK's leading provider of telephone answering services. More than 950 agents rely on Moneypenny’s dedicated property receptionists - either to look after calls their own team can’t get to or to extend their virtual opening hours. Its service is simple. Your team in the branch answers telephone calls whenever they can. And when they’re particularly busy or the branch is closed, your calls are routed seamlessly to your Moneypenny Receptionist. Fully briefed by you, your receptionist will answer overflow calls just as if based in your branch, sending detailed messages back to your team or even putting urgent calls through to mobiles or direct lines. We are building the biggest technology focused Property community in the UK (PropTech). Our series of events brings together the traditional property sector with the startup entrepreneurs that are at the forefront of building the products of tomorrow. It’s a great place to meet potential partners, industry peers, investors, media, tech developers, property managers, lettings / estate agents, large corporations and active players in London's Property & Tech scenes. Thomas Mae work with market-leading estate agents and house builders to help them make the most of their existing Land & New Homes ventures, and to identify and exploit fresh opportunities. They help them train their staff, cover their area effectively and develop profitable businesses. And for those yet to establish an operation, they've got the inside track on how to get up and running – while avoiding the costly pitfalls. 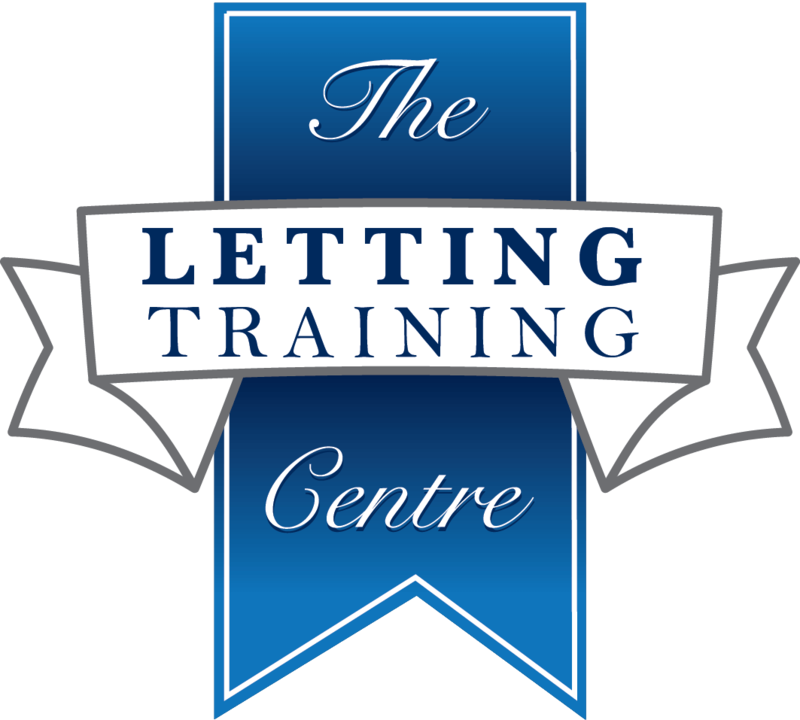 I help letting agents and estate agents get more landlords / homeowners to use their letting and estate agency .. it’s as simple as that. I guarantee I can grow any agency, organically, by 20% to 30% in 18 months .. without hard-sell, without bullyboy touting techniques. I know what it’s like to be a letting and estate agent, I have walked in your shoes and its bloody hard work as a letting agent keeping your existing landlords and tenants happy, let alone grow your agency, to get any more landlords to use your agency. .. and the estate agents amongst you to get more free valuations. Vox provides video communication solutions for estate and letting agencies. Founded in 2013 by George Rawlings and Jonathan Harris, the small but dedicated team is passionate about enhancing customer service through the power of video, and are always on-hand to help agents who want to embrace this new form of communication. Whether you're looking for a way to stand out from the crowd or want to add some personality into your marketing the team at VOX will be happy to guide you. Croydon Tech City is a not-for-profit organisation that inspires and champions tech business, skills, and opportunities in South London. Since 2011, Croydon Tech City has worked with hundreds of local entrepreneurs, venture capitalists, creatives and computer programmers with a view to making Croydon ‘the Silicon Valley of South London’. The organisation holds regular socials, workshops, talks and mentoring sessions to help tech entrepreneurs grow their businesses, and collaborates with private companies, government and the public sector to deliver a world-beating tech ecosystem. Fixflo is the multi-award winning repairs software for letting agents. It is used by over 1000 letting agency branches across the UK to boost their service level and to win instructions. From availability to tenants in over 40 languages (you get repair requests in English) to in-built guidance on tenant responsibilities the Fixflo system makes the repairs process quicker, easier and provides a full audit history to avoid disputes. Want your business to appear here? Write to us and tell us why you’re the best in your field.